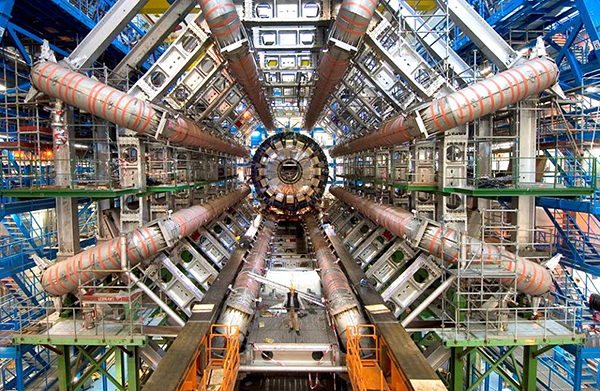 The First Web Page Returns to CERN « Adafruit Industries – Makers, hackers, artists, designers and engineers! The world’s first web page, created 20 years ago by Sir Tim Berners-Lee, has returned to it’s birthplace at CERN. According to Dan Noyes, the web manager for Cern’s communication group, re-creation of the world’s first website will enable future generations to explore, examine and think about how the web is changing modern life. “We are in a unique moment where we can still switch on the first web server and experience it. We want to document and preserve that”. The hope is that the restoration of the first web page and web site will serve as a reminder and inspiration of the web’s fundamental values.